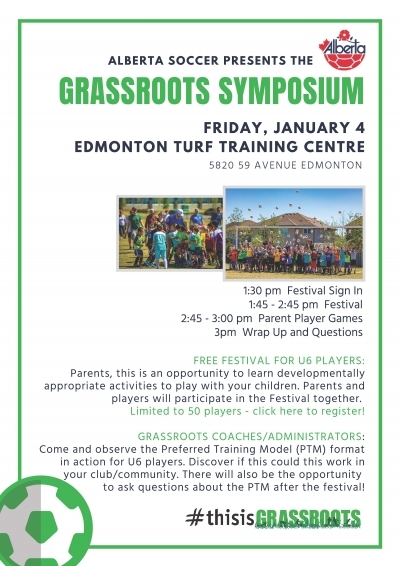 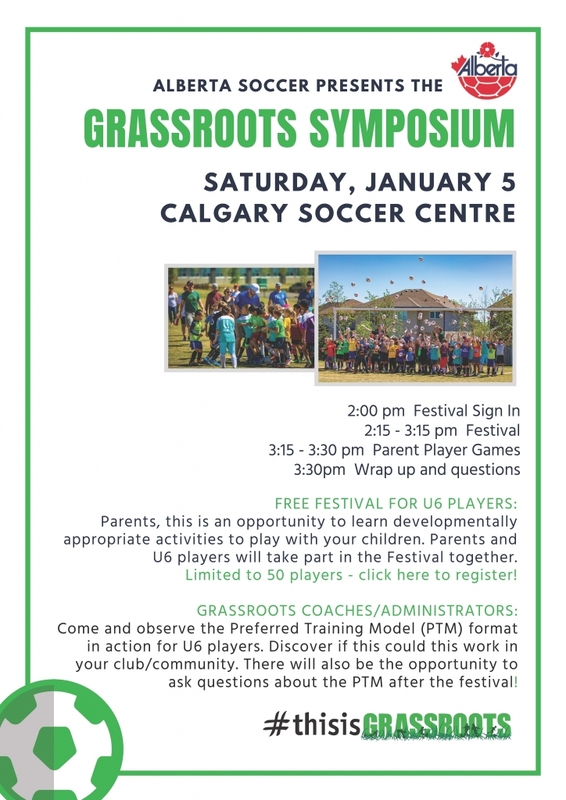 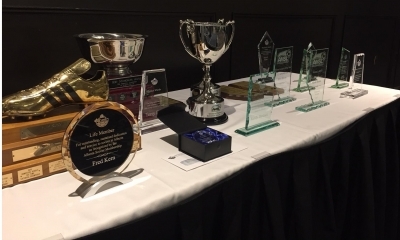 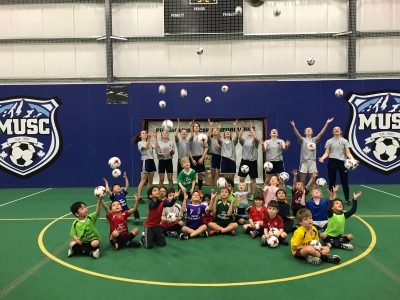 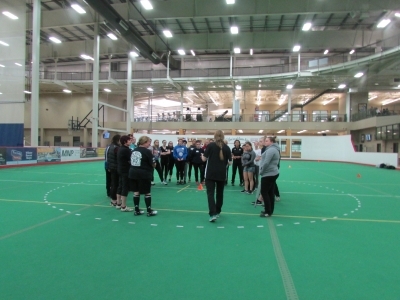 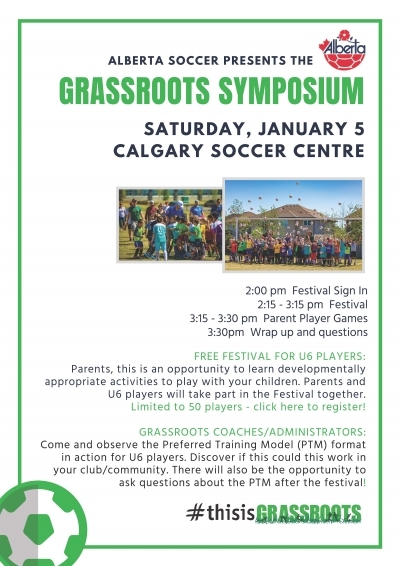 (December 11, 2018) Alberta Soccer is excited to welcome you to the 2019 Grassroots Symposiums in Edmonton and Calgary! 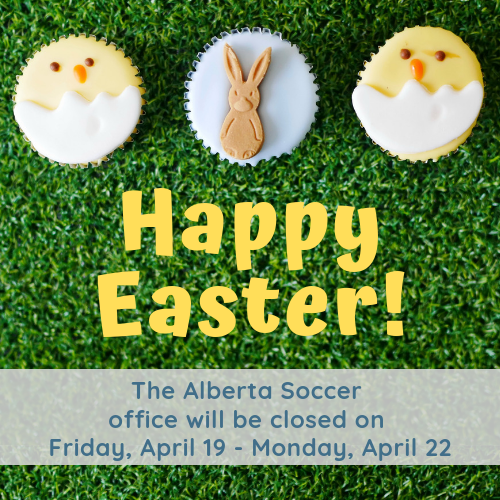 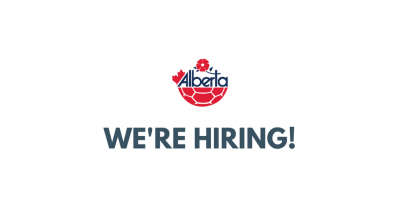 (December 7, 2018) Following yesterday's announcement regarding Jim Loughlin's departure, Alberta Soccer is now actively seeking a new Technical Director. 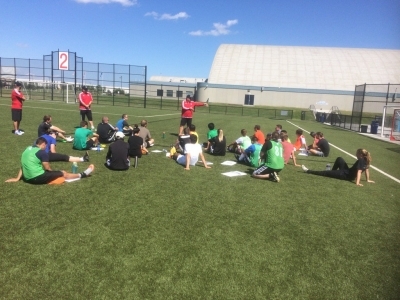 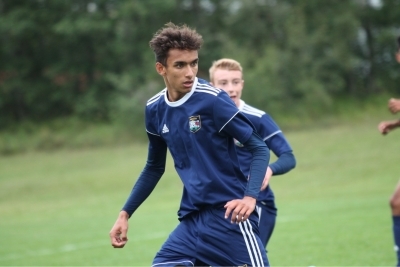 (December 6, 2018) For the past three years, Alberta Soccer has had the distinct pleasure of working with Jim Loughlin.